We spend pretty much the month of January working on fractions. 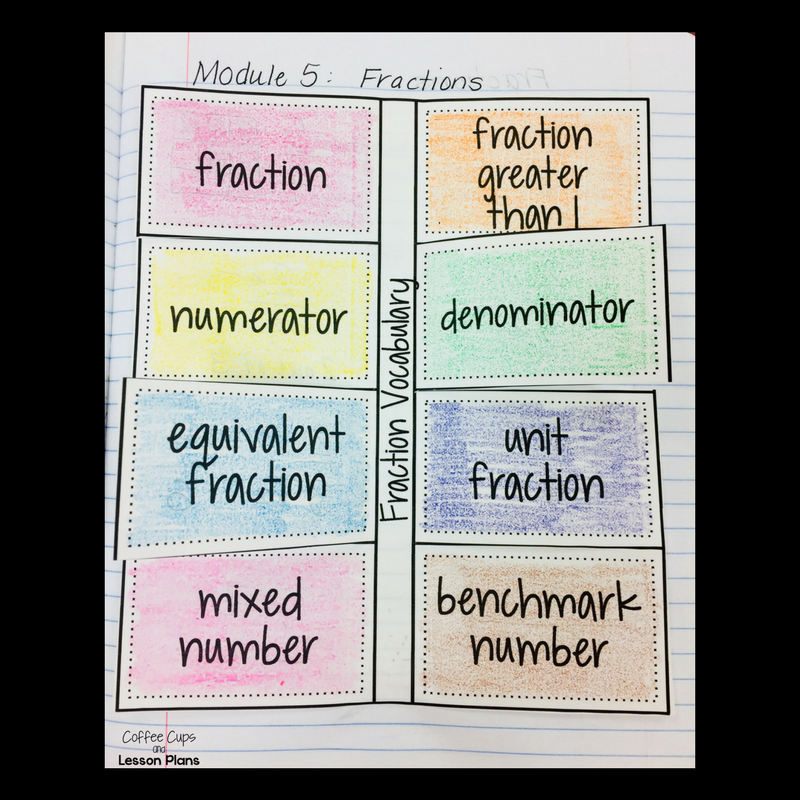 Over the course of the month, we learn fraction vocabulary, equivalent fractions, fraction comparisons, adding, and subtracting fractions. It is a lot for a fourth-grade mind to handle. 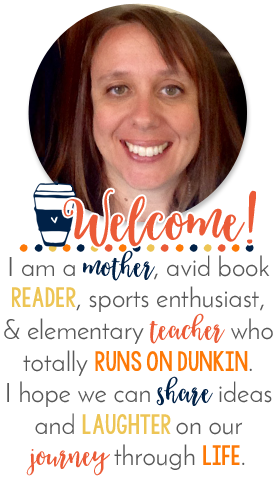 In my district, we use a math curriculum created by Eureka Math. 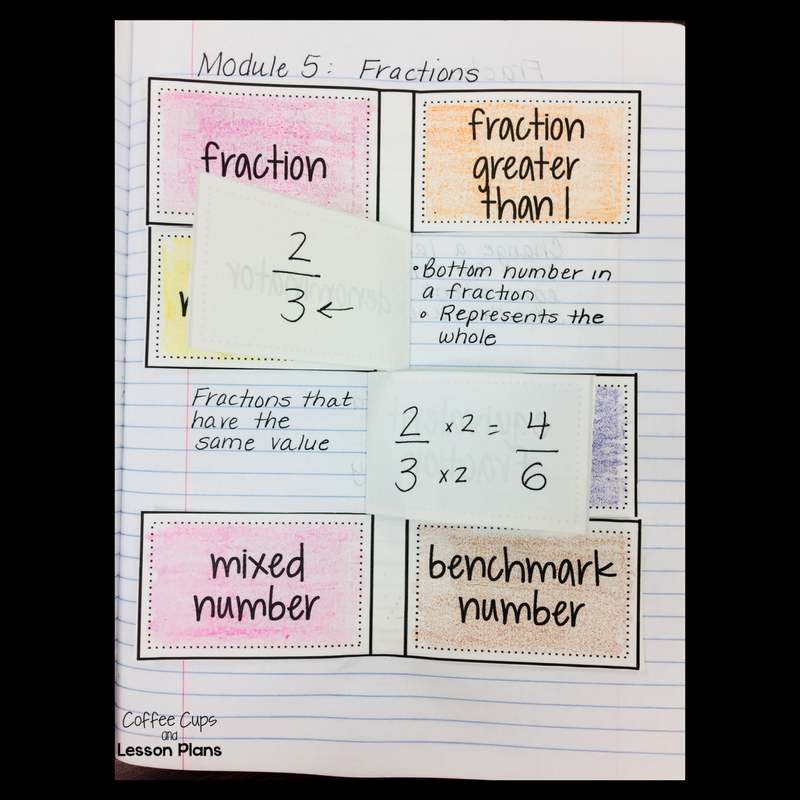 It is very similar to the New York State modules (EngageNY) that were created when the Common Core Curriculum was implemented. I like the way Eureka lays out their modules, but the one item I don't care for is that I don't have the time to implement vocabulary knowledge with my students. Vocabulary is used throughout the modules, I just like the ability to introduce the vocabulary as an initial lesson, and then reinforce it as we progress. So many articles are being written about the need for a solid vocabulary in content areas, and this includes math. So one way that I get around it is through my Intervention time. 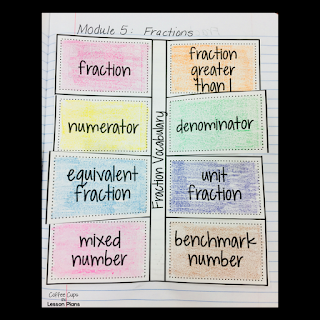 Although I know that intervention is meant to reinforce skills that students are not understanding, I do take time at the beginning of my units, and throughout my modules teaching ALL of my students regardless of tier about math vocabulary, and then reinforce concepts with anchor chart interaction. 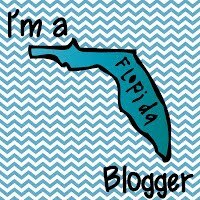 Today I wanted to share a few of the items I use during this intervention time. This is honestly when most of my students get the bulk of their interactive notebook work set up. Because my students have this intervention time after our math block, I sometimes have them leave pages blank to insert vocabulary notebook pages. One set of notebook pages that I insert is a basic vocabulary definitions page. Students define the terms we will be using in our notebooks, and they use it as an easy reference throughout the module. Sometimes, I even have the words repeated. For example, compose and decompose are not new words for my class. We have been using them since beginning the year in the place value module, but I don't think it ever hurts to see a repeat performance! We spend time at the beginning of the unit putting together a hands-on kit. 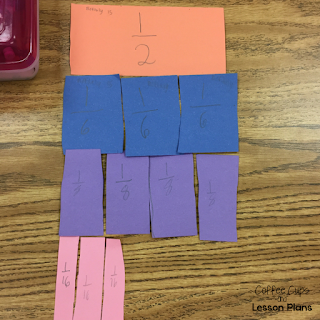 This is a big help in getting a visual picture of equivalent fractions. We do a lot of interaction with anchor charts. 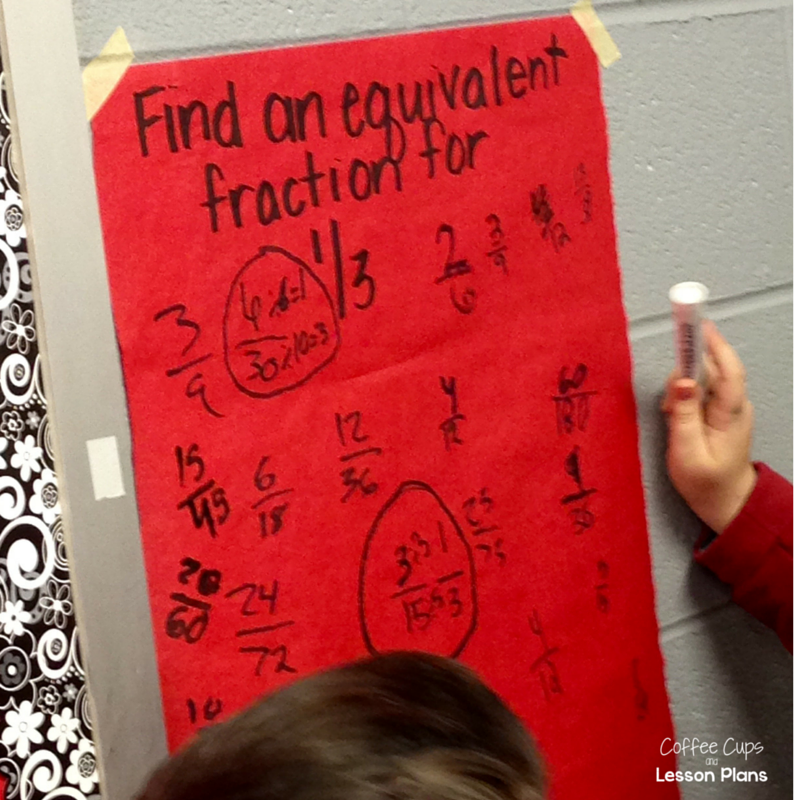 I have students spend time in groups during intervention finding fractions that are equivalent to benchmark numbers: one-fourth, one-half, three fourths, one whole, and one and one half. I teach students to write number sentences to prove this, but they also can use visual models like tape diagrams, number bonds or area models. This continues throughout the unit as we learn how to use multiplication to represent equal fractions. Usually, about once per week in the intervention time, I have students gallery walk the charts. They are adding new fractions if they have discovered new equivalents, and they are also doing error analysis. I ask them to look for fractions that someone has placed that are NOT equivalent to the benchmark. 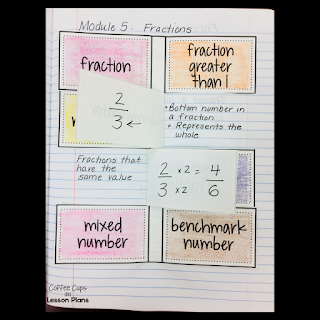 Sometimes I will purposefully INCLUDE an error on the chart, and when found, students will justify their reasoning for the error and include a corrected fractions. POWERFUL WORK! I would love to know how you begin your fractions unit! Share your thoughts and ideas!